Whether or not you noticed it, Anne Hathaway did take a break for a year, prompting us to wonder which other celebrities have gone on lengthy holidays. Has anyone else completely missed out on the fact that Anne Hathaway has been hiding out somewhere for the past year? How could we have not noticed? Yet, it is indeed true. The actress confessed that she has been — very successfully — keeping a low profile after picking up an Academy Award in 2013 for Best Supporting Actress for her role in Les Misérables. Say whaa? “My impression is that people needed a break from me,” Hathaway told The Huffington Post. Of course, now Hathaway is back, and she’s not kidding around. The 31-year-old has three movies coming out this year (Song One, Rio 2 and Interstellar), so it’s safe to assume that she is definitely not taking time off anymore. 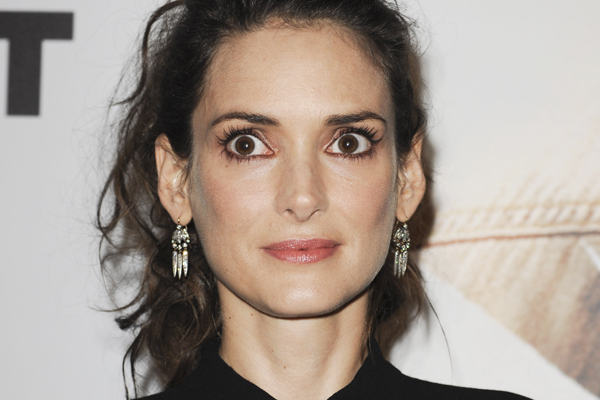 Following her 2001 arrest for shoplifting, Winona Ryder quickly plummeted under the radar. She continued to work, but none of her films garnered much attention, hence the disappearance. Her first notable role post-arrest was in 2006’s The Darwin Awards. 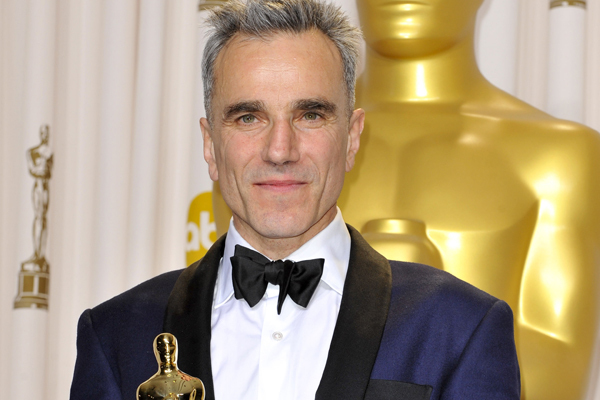 Daniel Day-Lewis is the master of disappearing; he does it all the time. After appearing in The Boxer in 1997, Day-Lewis did not appear in a single movie until 2002’s Gangs of New York. He has since then appeared in only four films (Lincoln being his last project), with two or three years in between each release. He’s the most casual actor ever. After starring in The Tourist in 2010 and lending her voice to Kung Fu Panda 2 in 2011, Angelina Jolie took a break from the big screen. She focused on directing In the Land of Blood and Honey and her philanthropic endeavours. But Jolie is finally returning to a theatre near you in Disney’s Maleficent, due to come out in May. 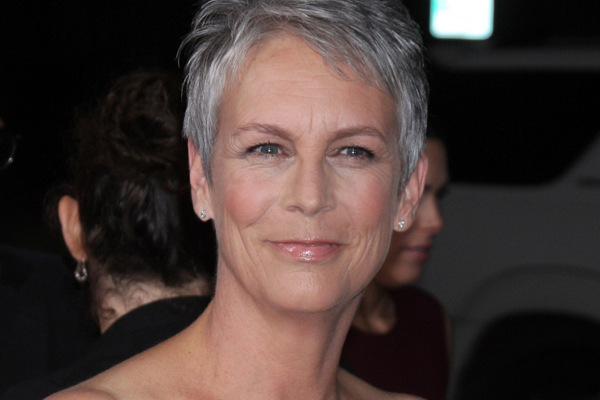 For years Jamie Lee Curtis was the hottie-tottie of Hollywood, and then she took a step back from it all. It might have something to do with maintaining her recovery from alcohol addiction, but the actress has taken on only a few projects in the recent decade. Curtis is opting for smaller roles and commercials now, which we are fine with. We love her no matter what. 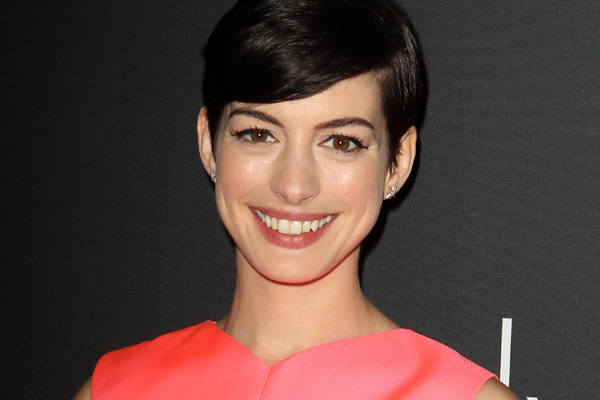 Are you glad to see Anne Hathaway return? Kelly Clarkson is having a girl! What should she name her?